We would like to recommend an article from EE Times that we recently read which talks about the design and challenges of wireless sensor networks. This article explains some of the challenges faced when implementing a wireless sensor network and the different architectures which can be used, including both clustered sensor architectures and layered architectures. Sensor networks offer many advantages - they actively provide a robust, reliable, accurate, and fault tolerant network to a wide range of application areas. Applications of wireless sensor networks currently include seismic, thermal, visual, infrared, and other areas within commercial, consumer, government, and academic fields. One of the challenges that wireless sensor networks face include a necessity for secure, low-power, resource-constrained nodes. 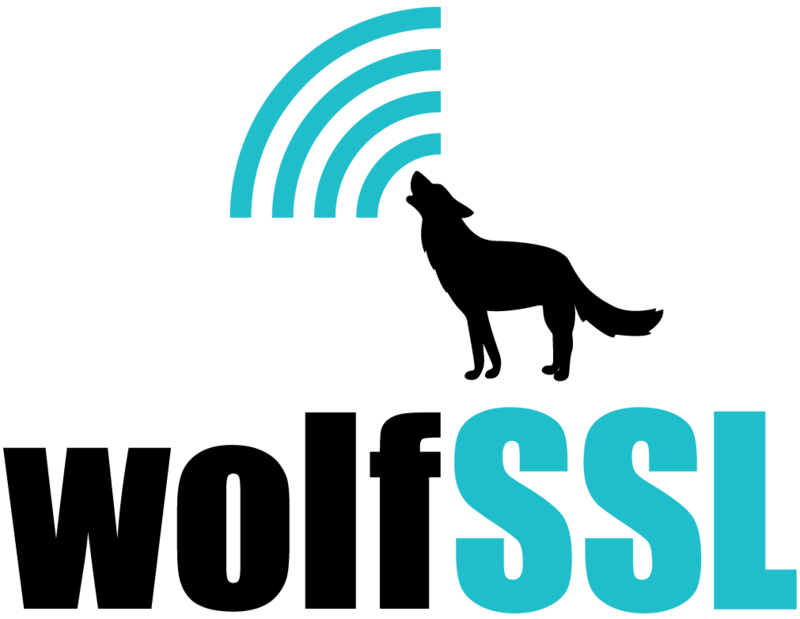 The wolfSSL embedded SSL library is ideal for helping secure communication between such nodes because of it’s low resource (ROM/RAM) usage and easy portability to such small devices. To learn more about wolfSSL’s resource usage, you can visit the product page, here. In the upcoming weeks, yaSSL will be releasing a case study highlighting how one of our customers is using wolfSSL to secure machine-to-machine (M2M) communication, and how wolfSSL has helped overcome some of the challenges outlined in this article. Stay tuned to our blog for updates!